Hi, I have reviewed your answers in this forum (6) and none of them explain what this problem is. You only say that you have written to Chuwi and they have not responded to you. 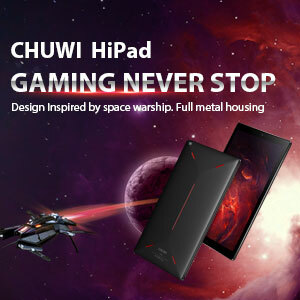 This is a forum composed of a user community of Chuwi devices in which the problems encountered are exposed and, among all, we try to give a solution. The moderators are not employees of Chuwi nor can we provide an institutional solution to your emails to the brand. If you want that, within our possibilities, we try to help you, you will have to explain what your problem is. I would also like to point out that if the problem does not have an easy solution, you must exercise your right of guarantee in the seller from which you can obtain a change, refund or compensation. So I have received the new mainboard and it woks. Do you remember how long did it take for you to receive it? And after replacing the motherboard did you have to install windows and bios again? My 2 broken lapbooks 14.1 are already 7 months in the repair station. The guy from the repair station said they are waiting for 2 lcd cables and Chuwi doesn't send them. I bought them in June 2017. Good product, good service! NOT! My Surbook is still broken it has been over 8 months yet I have had no details to send this to a local repair center. Please can you send me details on where I should send the device? I am in the UK. 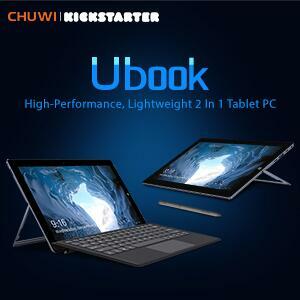 The last news I had was that I was going to send the tablet to Chuwi to repair or change in October 2017; have not sent it yet? I tried to contact the eBay seller, but they will not answer. I raised complaints with Paypal, but they are refusing to help. I raised a formal complaint with Paypal, and they still didn't help. Please can you advise me about returning the item to you for repair/refund. It is in mint condition with original box. I can provide purchase documentation if required. Serial number is : LQ64G42170203962. I need the UK return address, and any further information. I live in England in the United Kingdom. 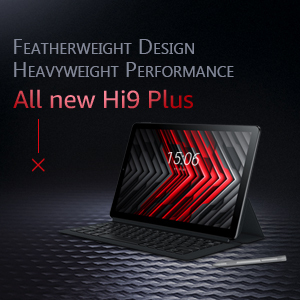 If all went well at the beginning and the problem is now, after several days of use, we can think that the problem can be presented by some modification of the operating system with some update or with some installed application that is not compatible. 4-25-2019 21:37 GMT-8 , Processed in 1.691679 second(s), 30 queries .